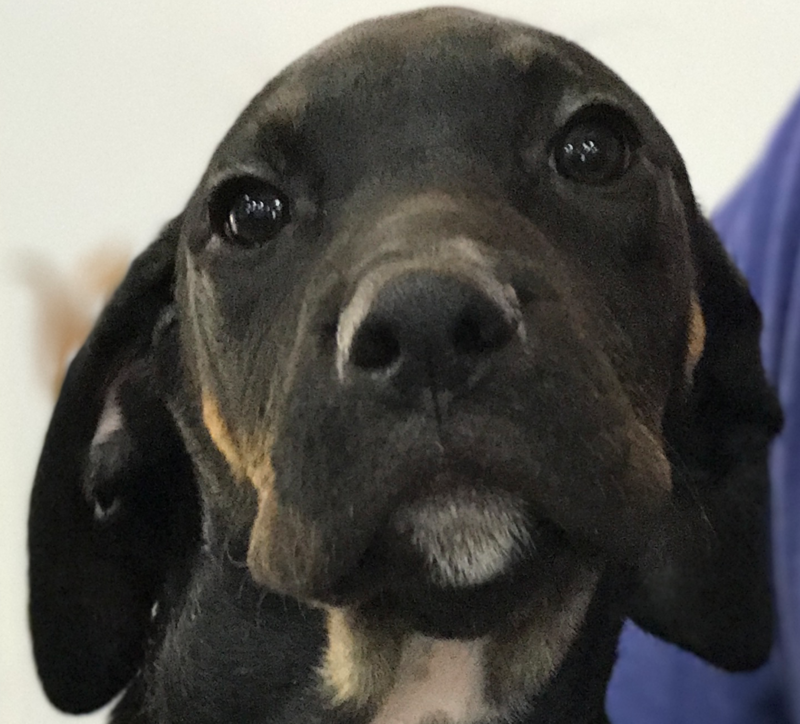 ***ADOPTED*** Our Pet Pick, Flik, is a very sweet 4-month-old German shorthaired pointer. He loves plenty of puppy playtime and loves to snuggle. He came to the Nevada SPCA with his mama and siblings when he was just 5 days old. He’s now ready to adopted into his forever home.